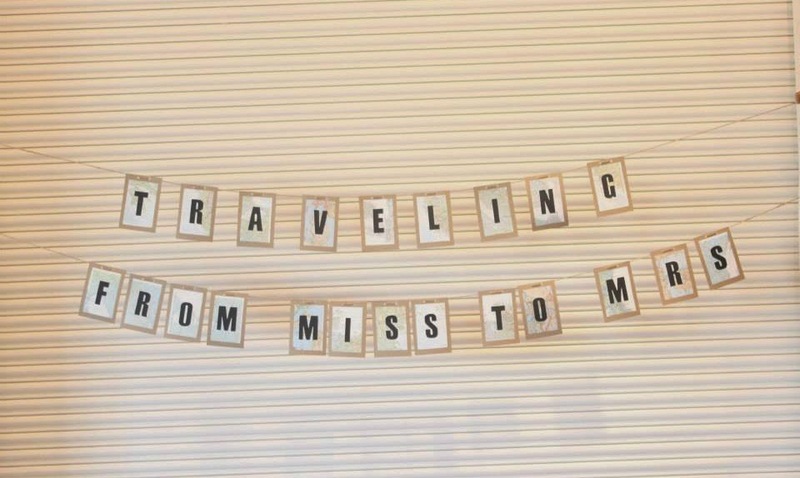 KEEP CALM AND CARRY ON: Traveling From Miss to Mrs! Traveling From Miss to Mrs! Yesterday was the true start of so many fun weekends ahead for this summer! Each weekend from here on out for the next two months or so will be spent celebrating so many things (starting with my birthday/Memorial Day weekend this weekend! ), and of course that just means a lot of fun is about to be had. 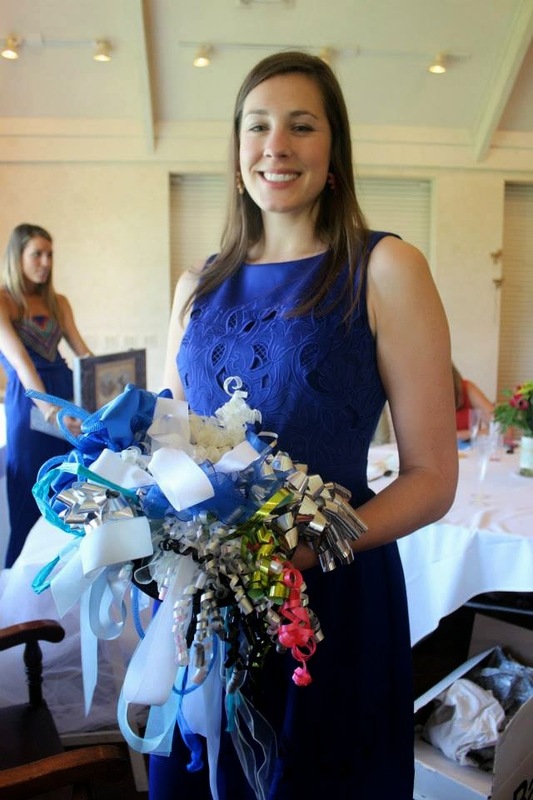 This weekend we celebrated one of my best friends, Angela, at her bridal shower! 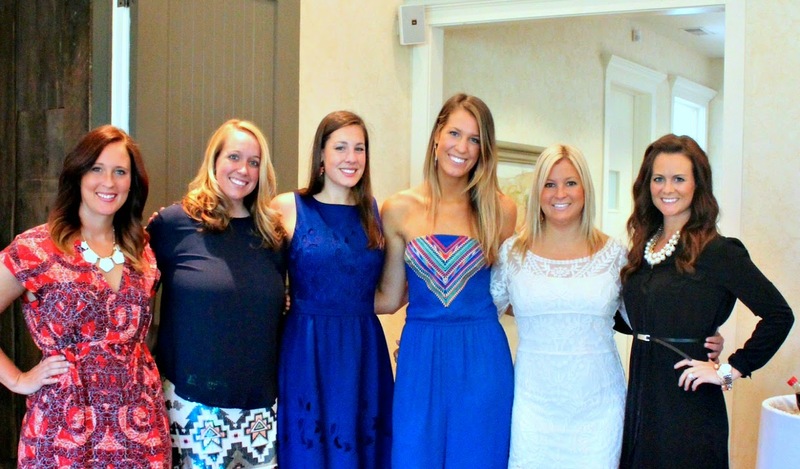 She is getting married in July and her younger sister and 4 of us bridesmaids put together a "traveling theme" bridal shower for her. Angela and her soon to be husband love to travel and are going to Thailand for their honeymoon (beyond jealous...yes, I have begged her to put me in her suitcase), so we actually decided to have PF Changs cater the event with their chicken lettuce wraps, spring rolls, dynamite shrimp, and crab wontons. We also had some other appetizers like a veggie tray, cheese plates, fruit, etc. and it all turned out to be perfect! 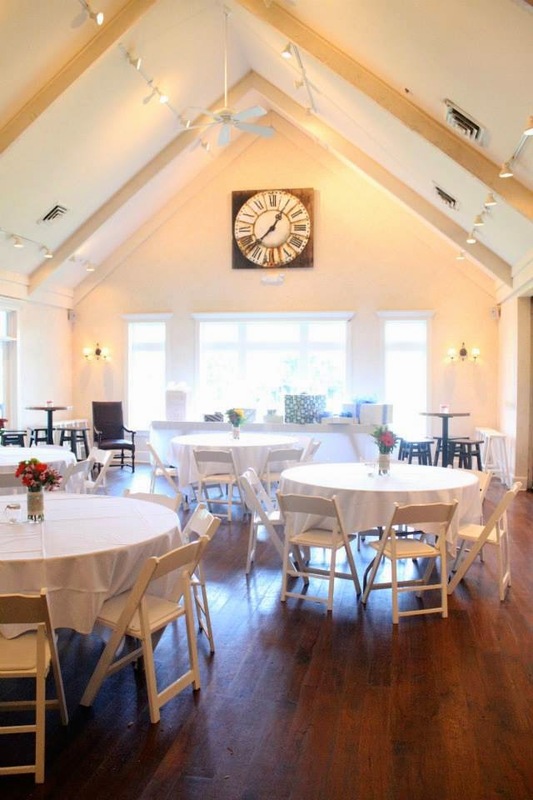 The party was held at the party room in "The Barn" at the Farms, which is a nice apartment complex in Dublin. 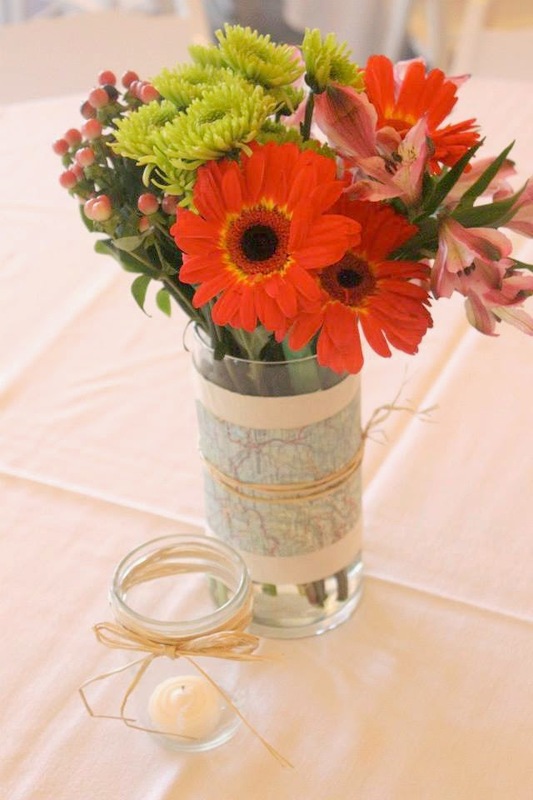 It was the perfect setting for the day, and the rustic vibe of the place went perfect with our decorations! 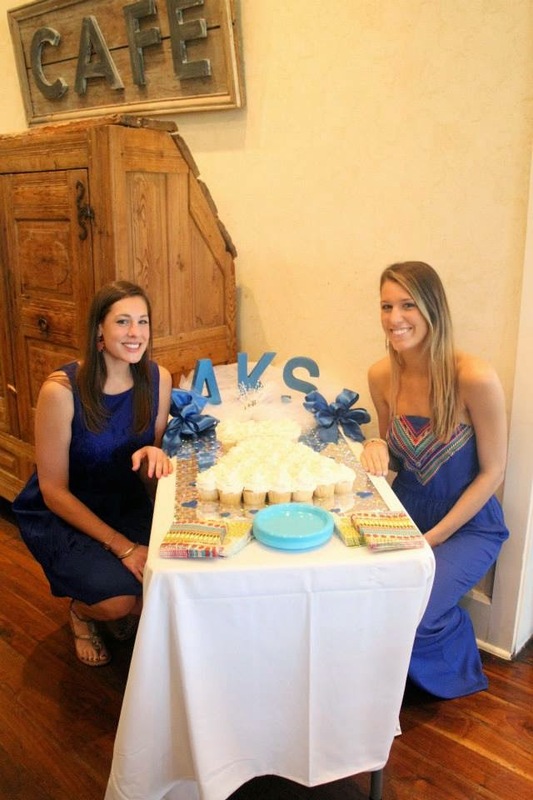 A family member even made this awesome wedding dress cupcake cake and had letter initials in one of her wedding colors (cobalt blue-our bridesmaids dresses are this color!) sitting above it...it turned out so cute and was delicious! 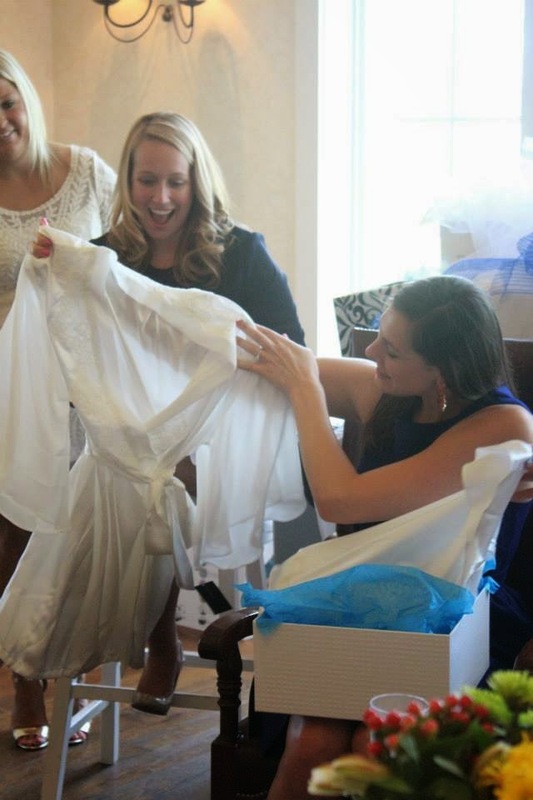 It couldn't have been a more perfect shower, except for the fact that it went by so quickly! All of us girls have been friends since high school (so many memories-most of which wouldn't be appropriate to share here ;) you know how that goes!) 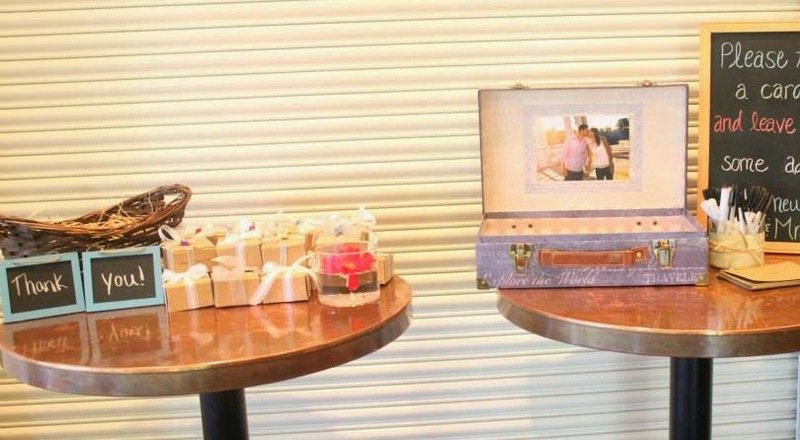 and I love that we still remain so close and got to plan this shower for Angela together! It's truly such a blessing, especially that we all still live in the same city. I feel like that doesn't happen often anymore. Definitely so thankful for that! Angela, we all love you so much and hope you loved everything! You are going to be the most beautiful bride in the world! Cheers to celebrating again in a few weeks! Friends since high school - that is such a blessing. I keep in contact with a few of my best friends from high school and there's nothing like those memories to have forever!!! Love the theme and all the little details! Seriously jealous of their honeymoon destination, I have always wanted to go there! What a beautiful shower! 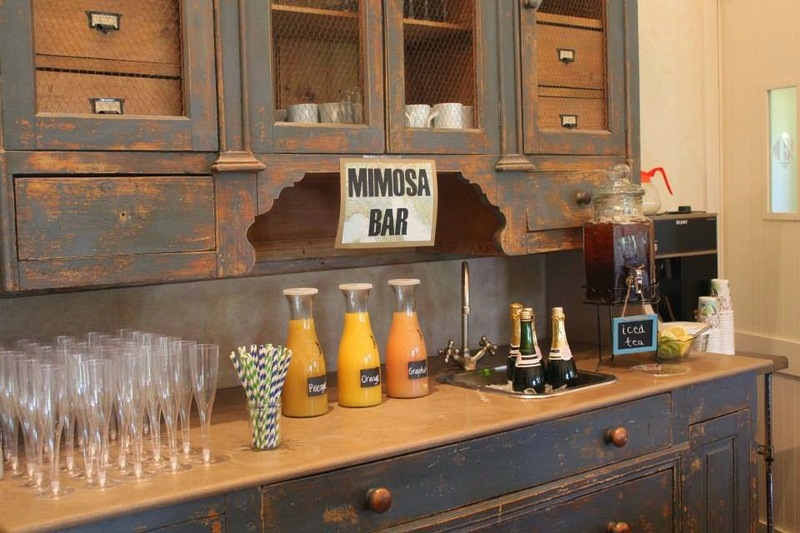 Love the mimosa bar!! Was a fabulously planned and perfect shower! I love your banner (traveling from miss to mrs)! Where did you get it? 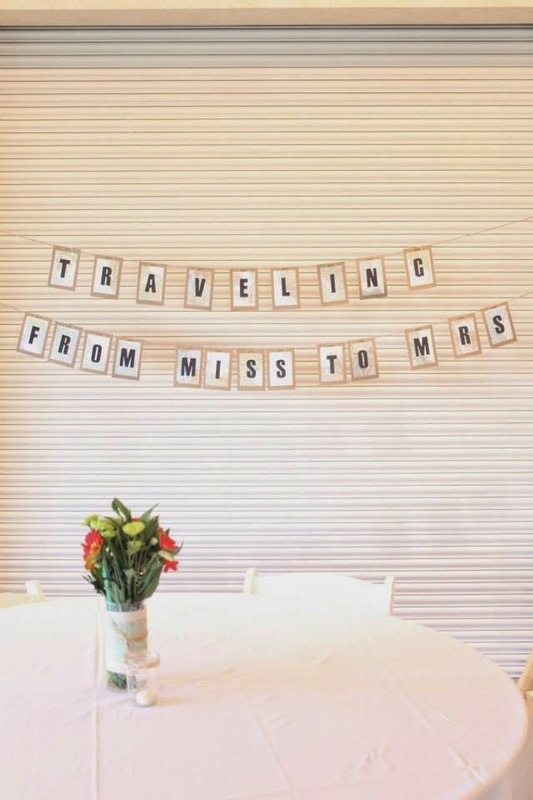 I am planning a travel themed bridal shower for my niece and would love to incorporate a banner like that!